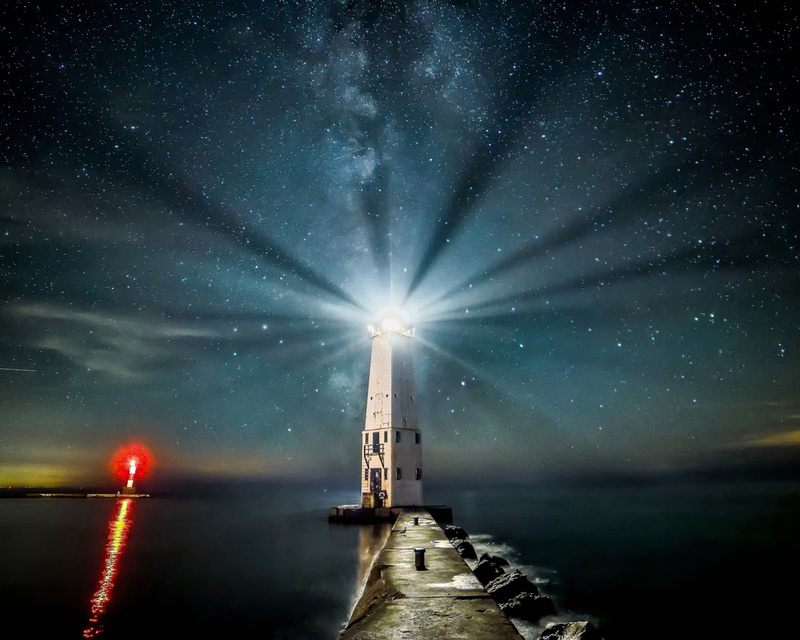 Hi, My name is John McCormick. 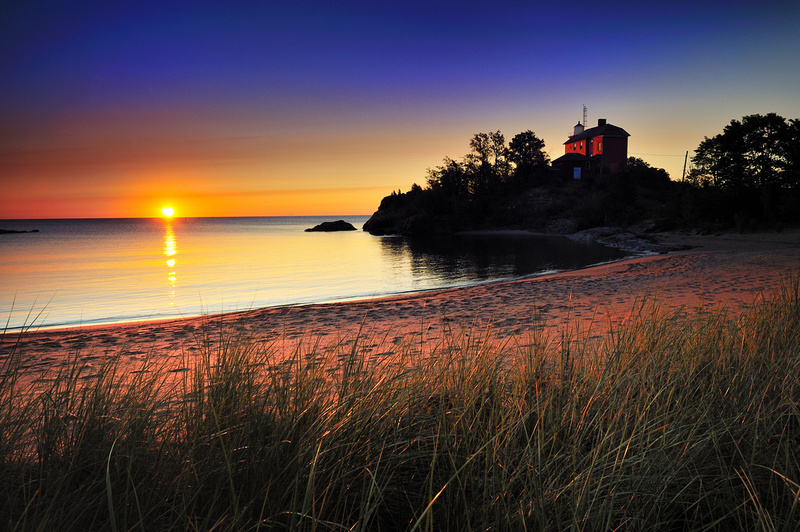 I'm a full time Michigan Landscape Photographer. 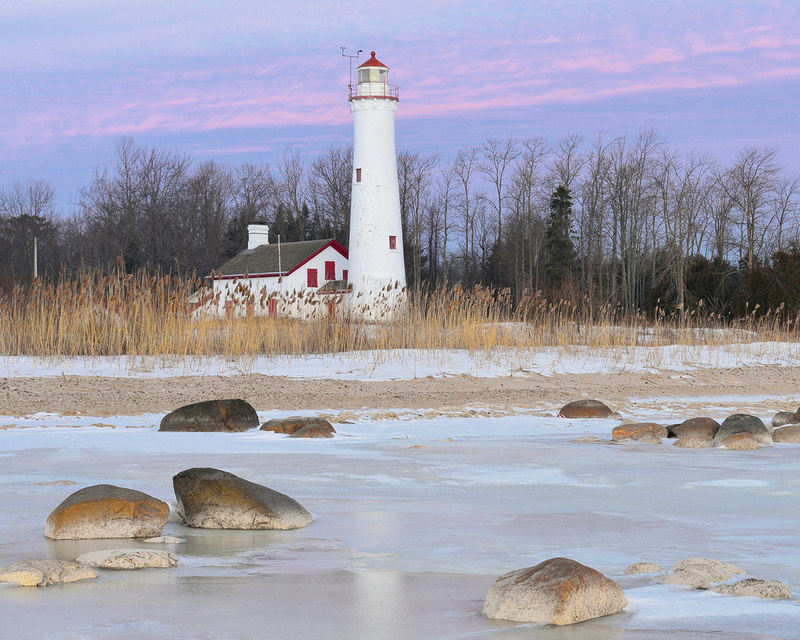 I'm a lifelong resident and have been into Michigan Nature Photography for over 30 years. 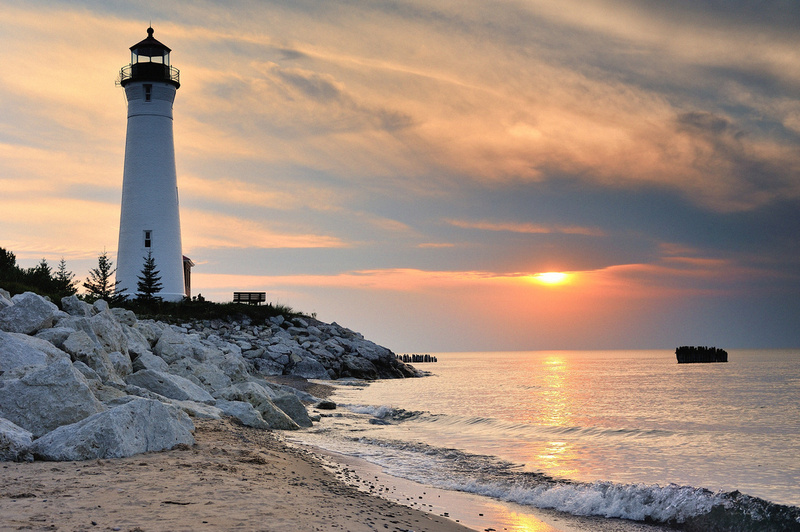 I have been married to my wife Shelly for 35 years and we have three sons, two granddaughters, and a daughter-in-law. 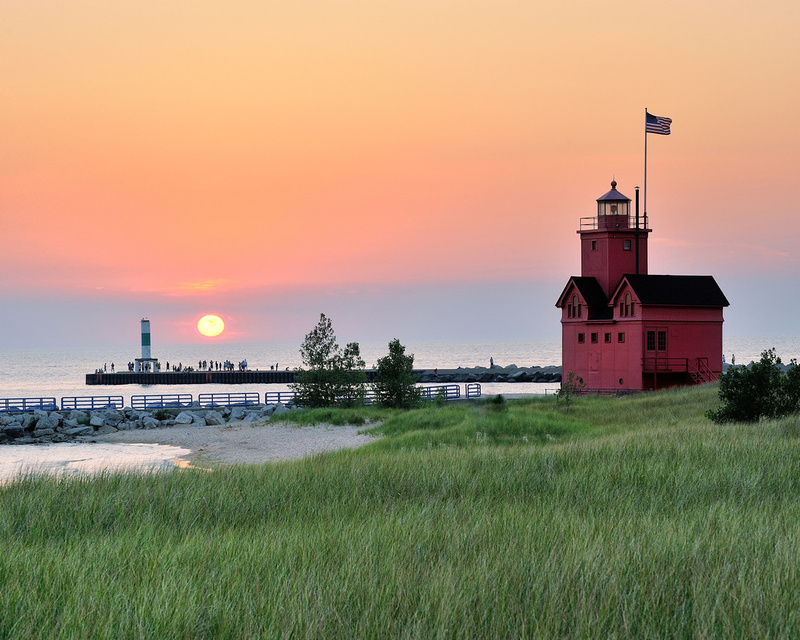 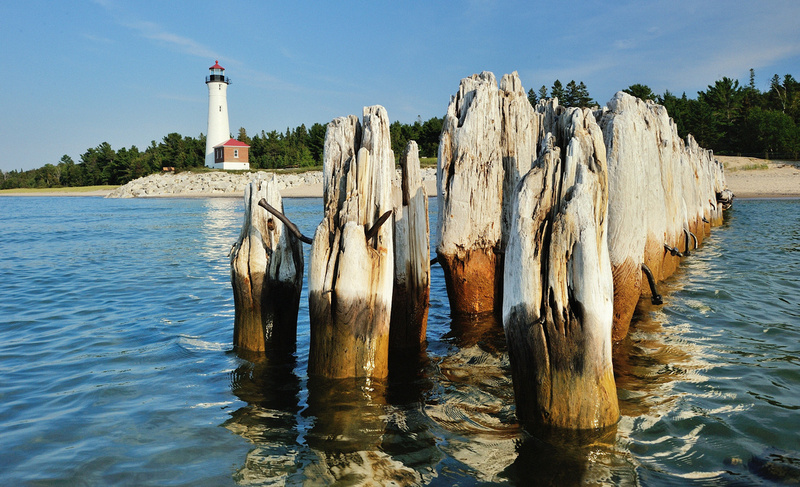 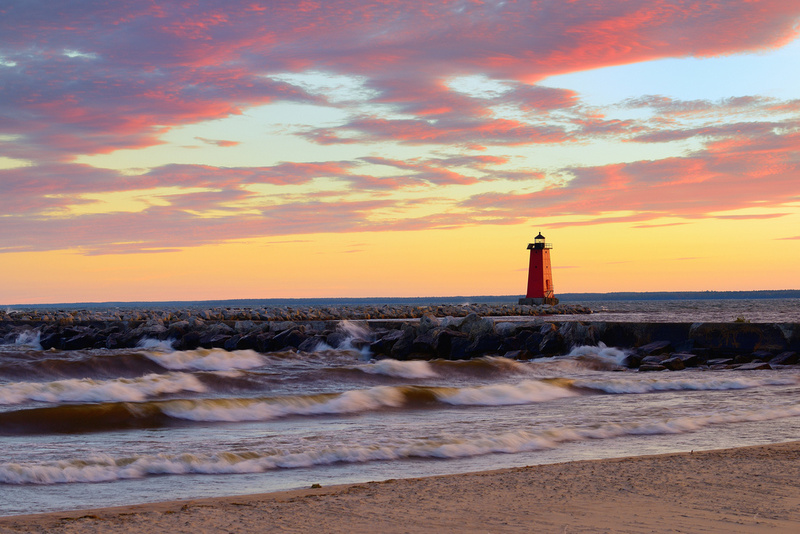 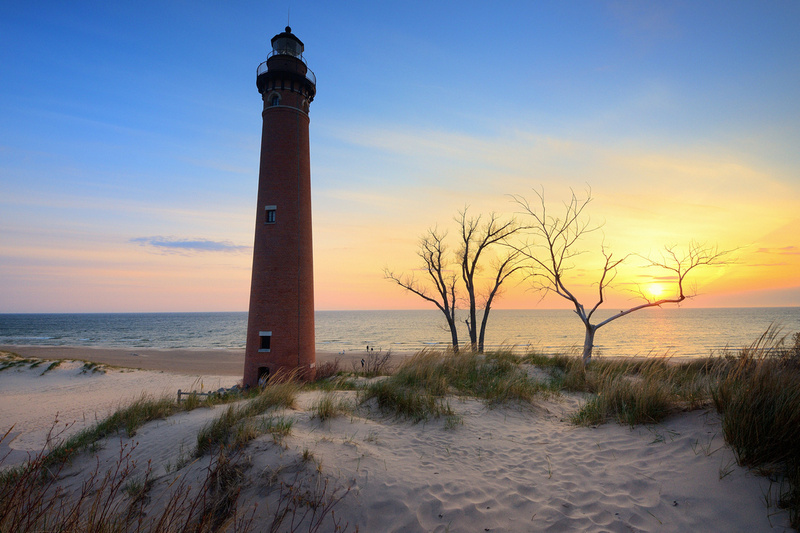 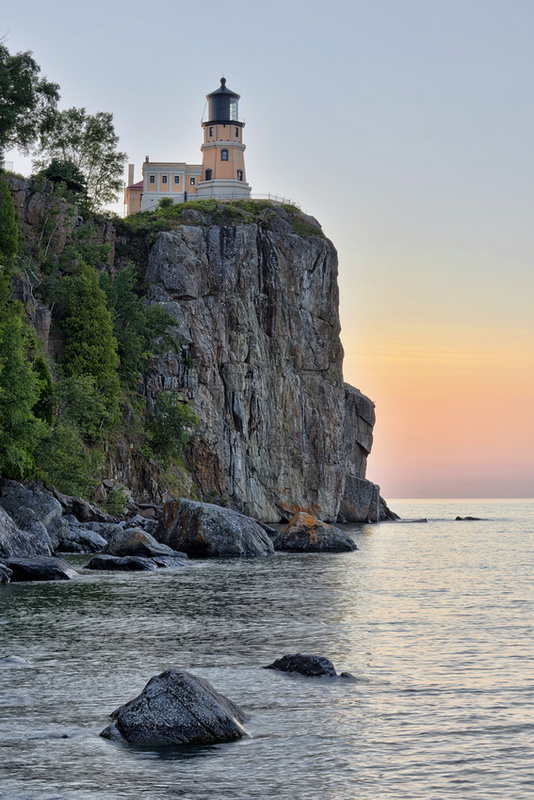 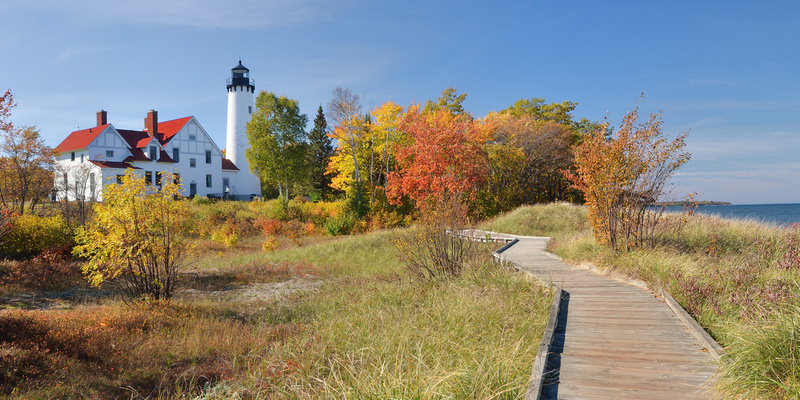 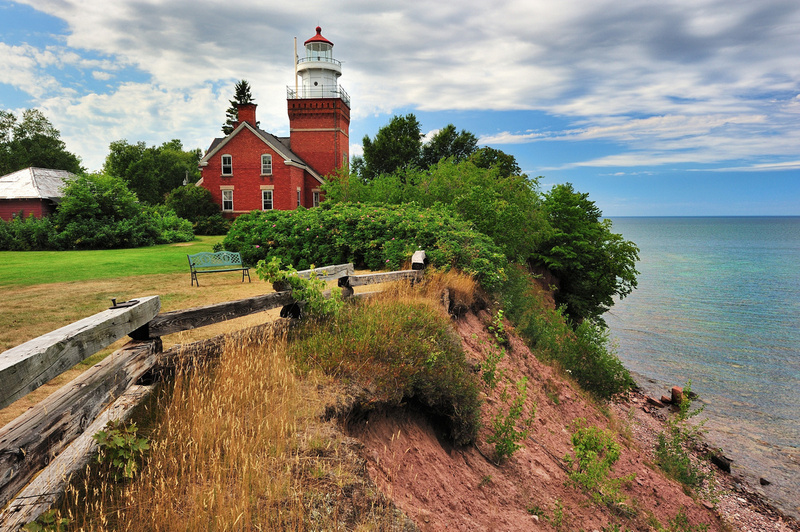 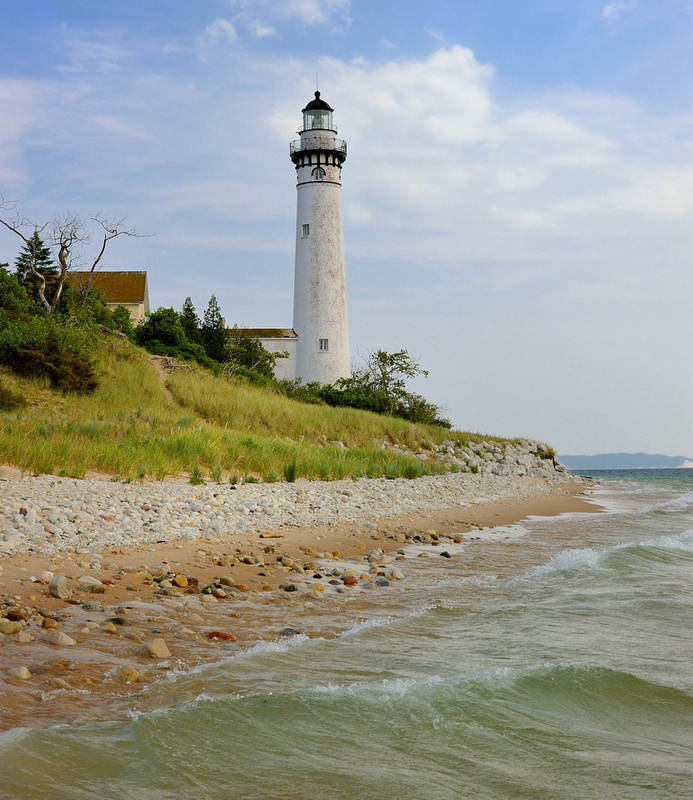 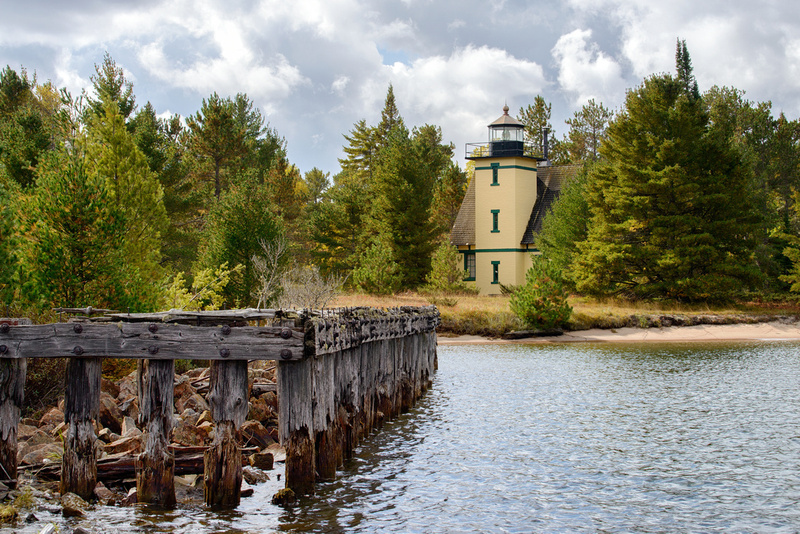 Michigan is beautifully diversified with forests and rivers, large wetlands , rocky ridges and sand dune shorelines. 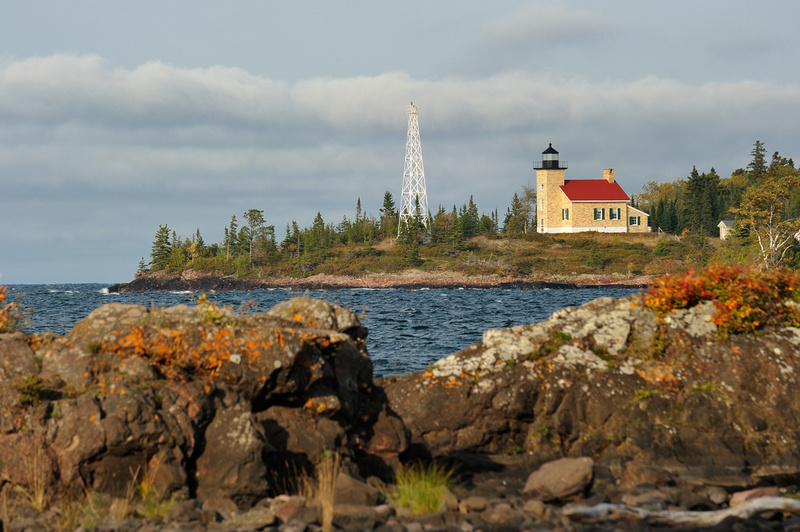 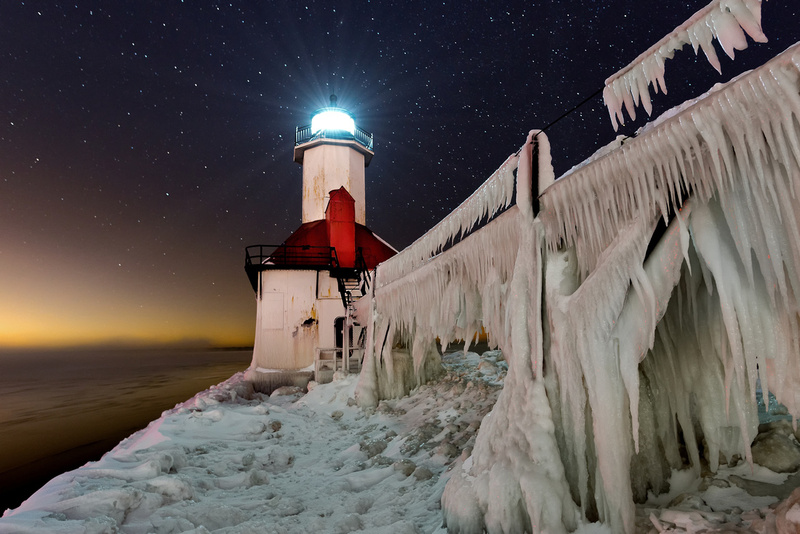 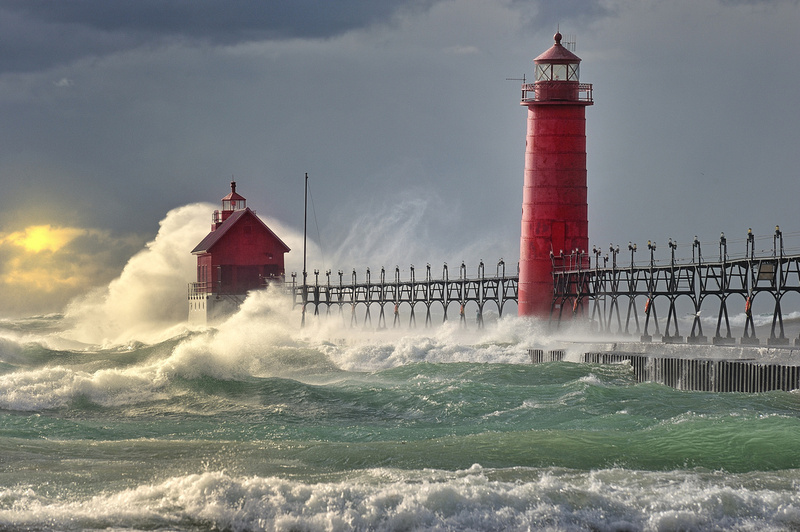 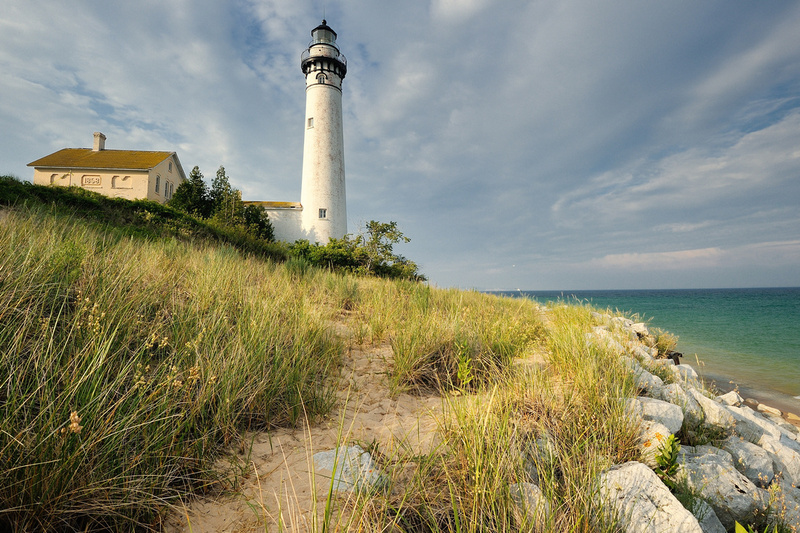 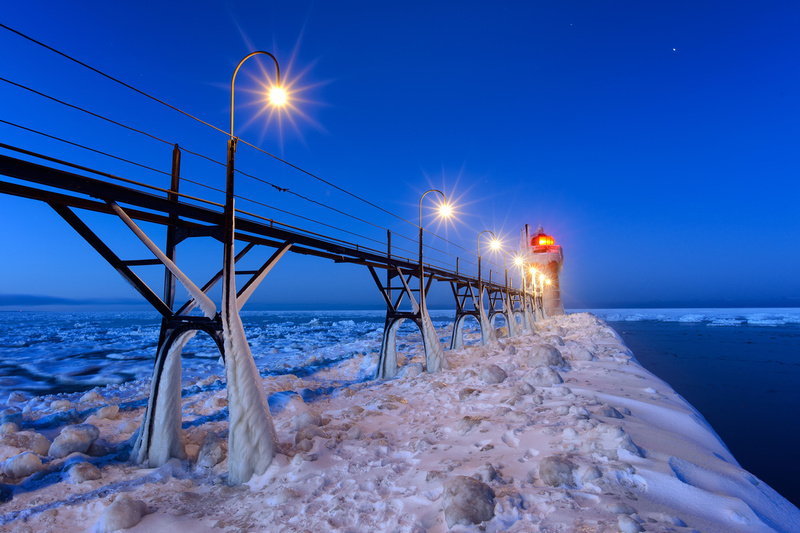 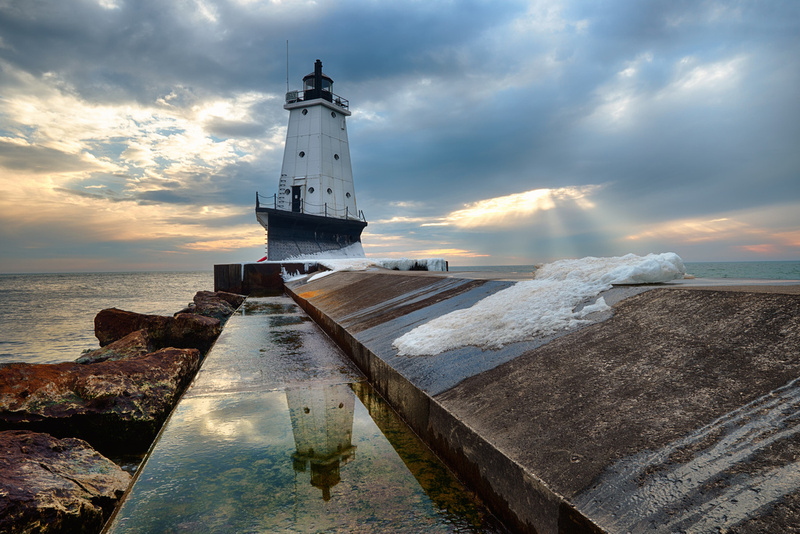 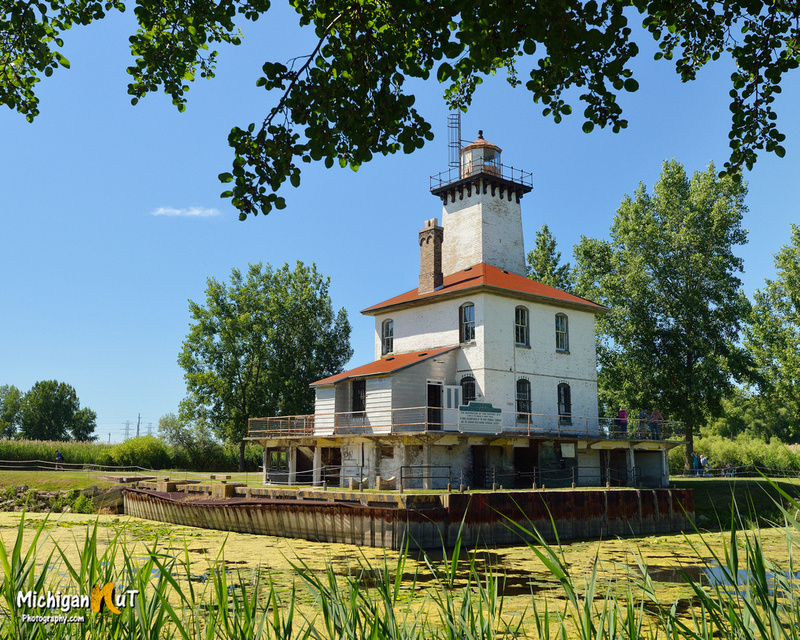 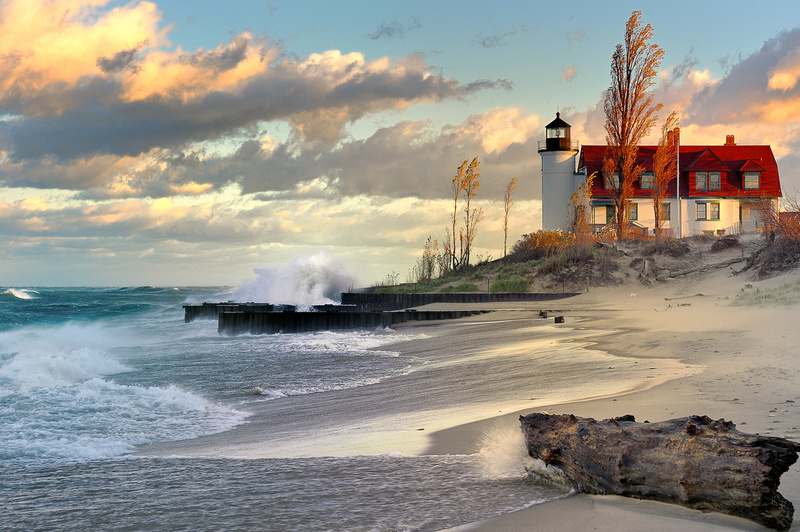 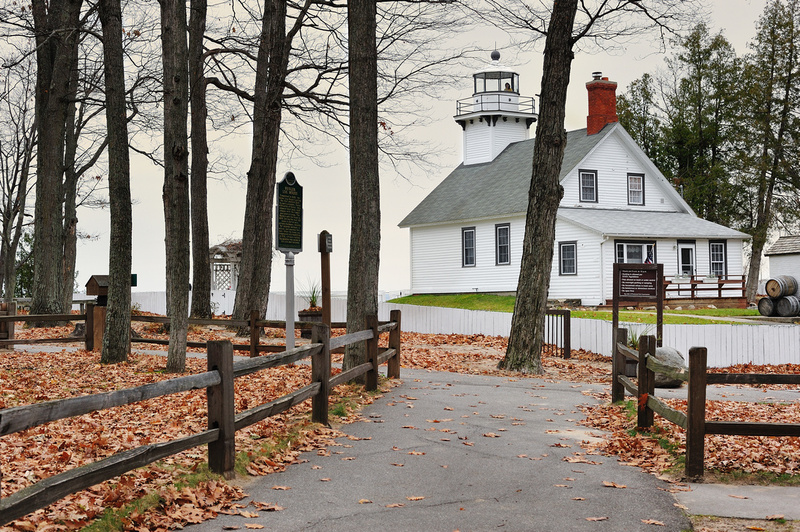 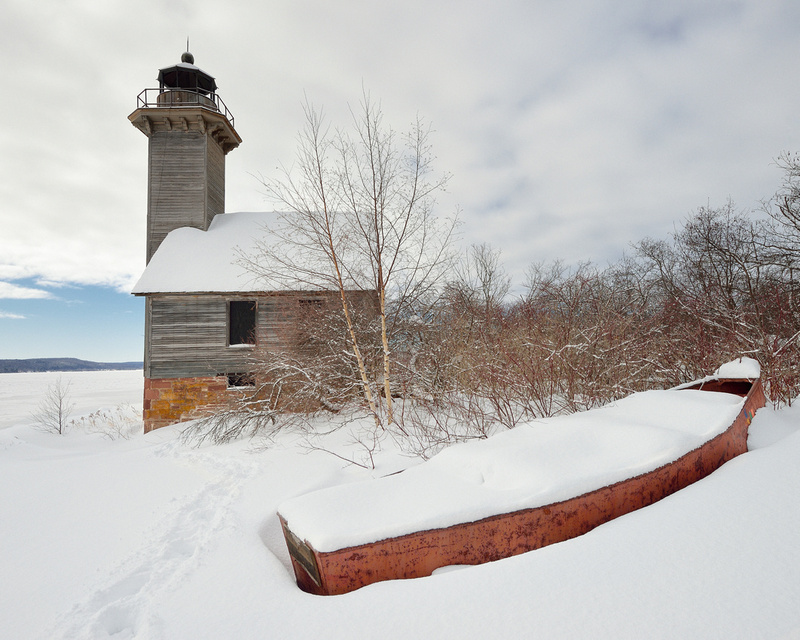 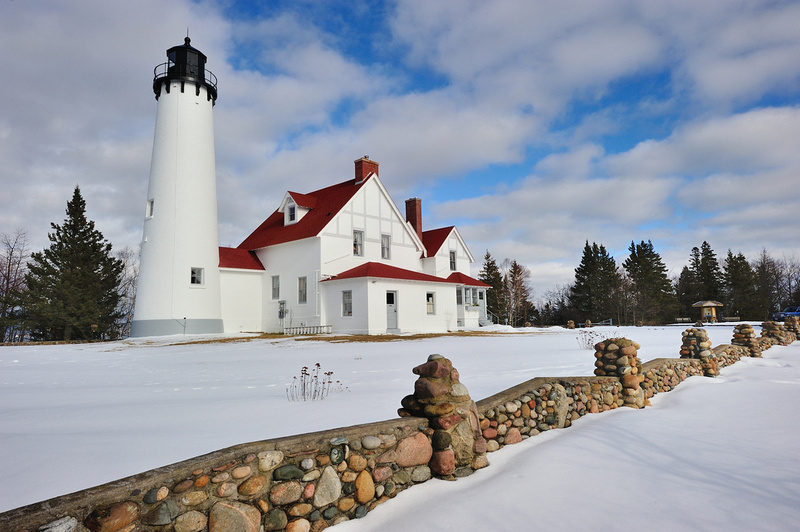 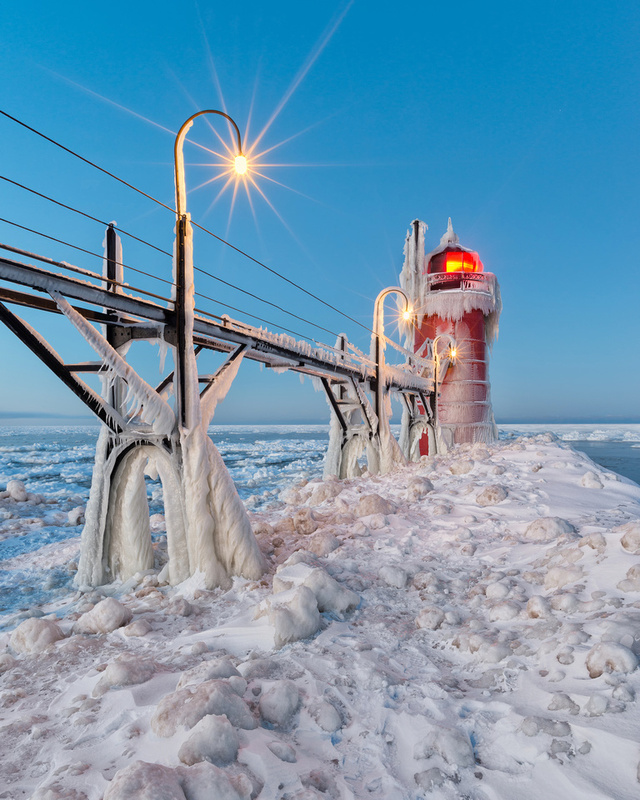 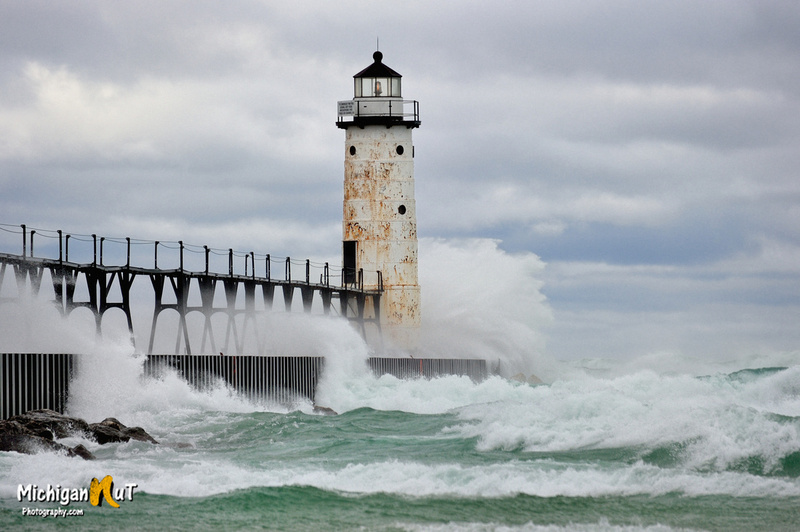 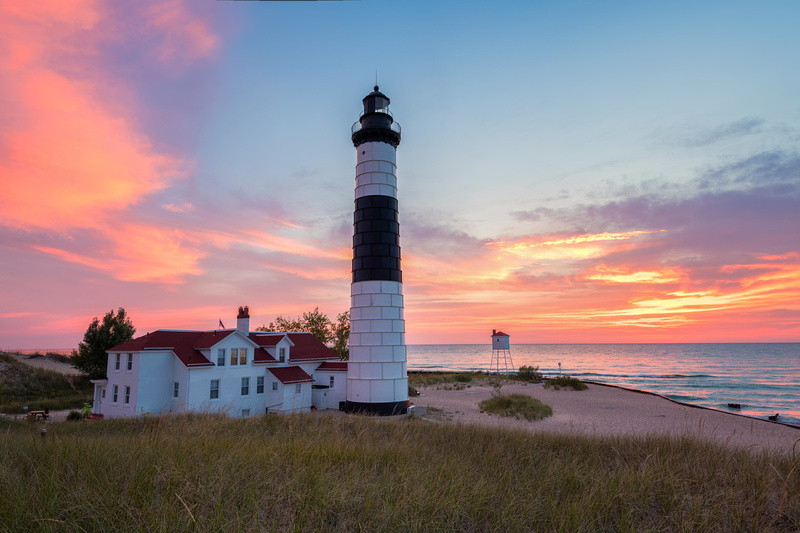 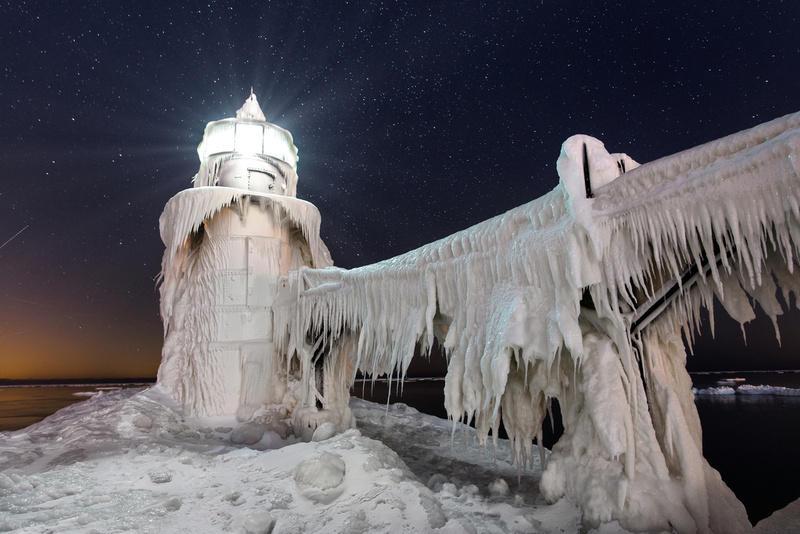 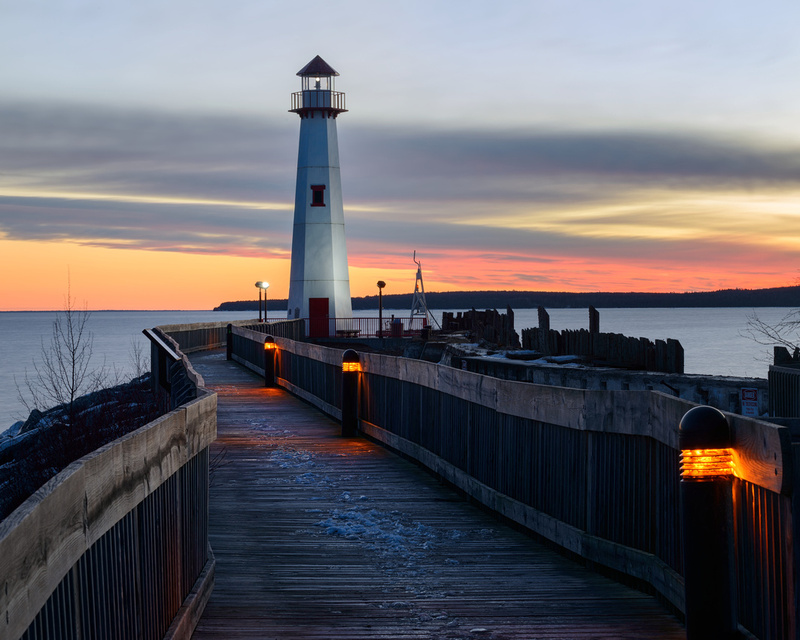 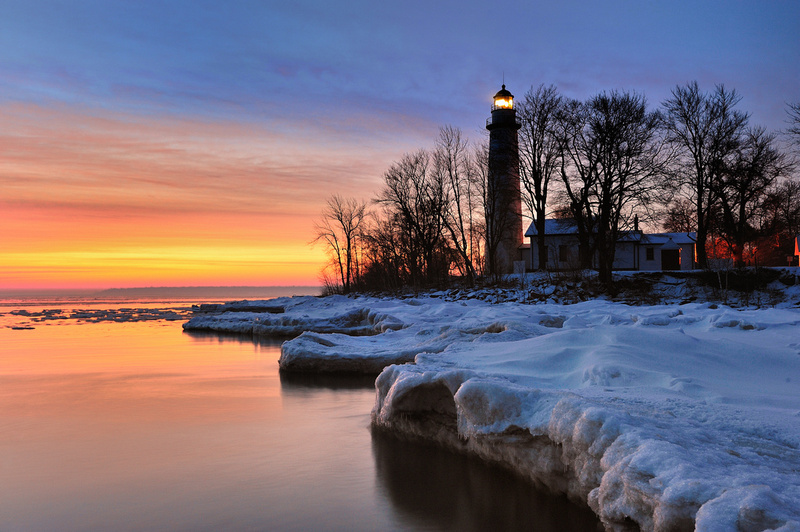 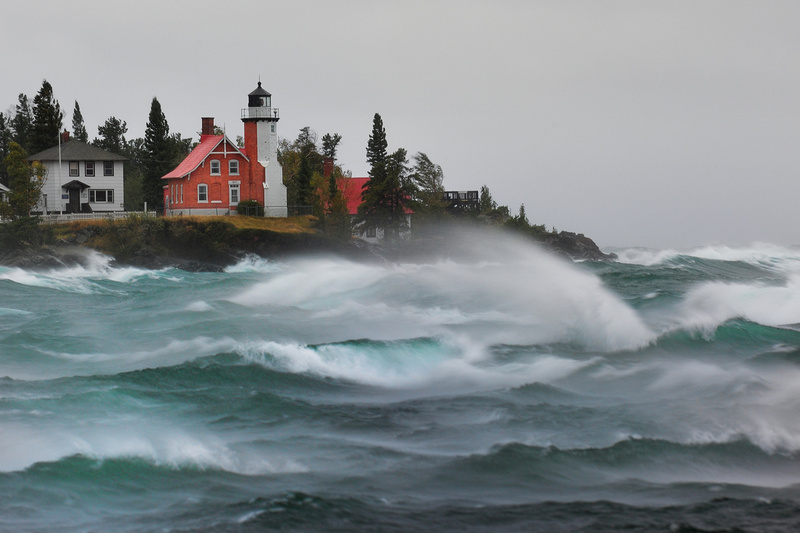 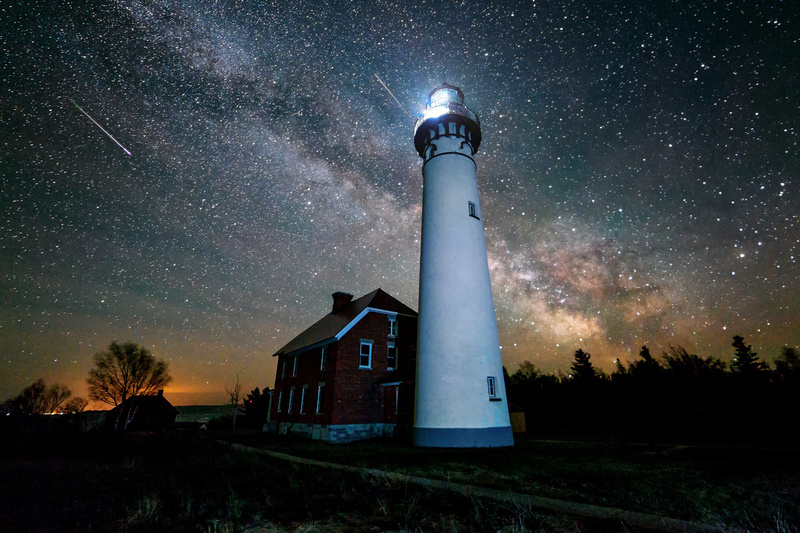 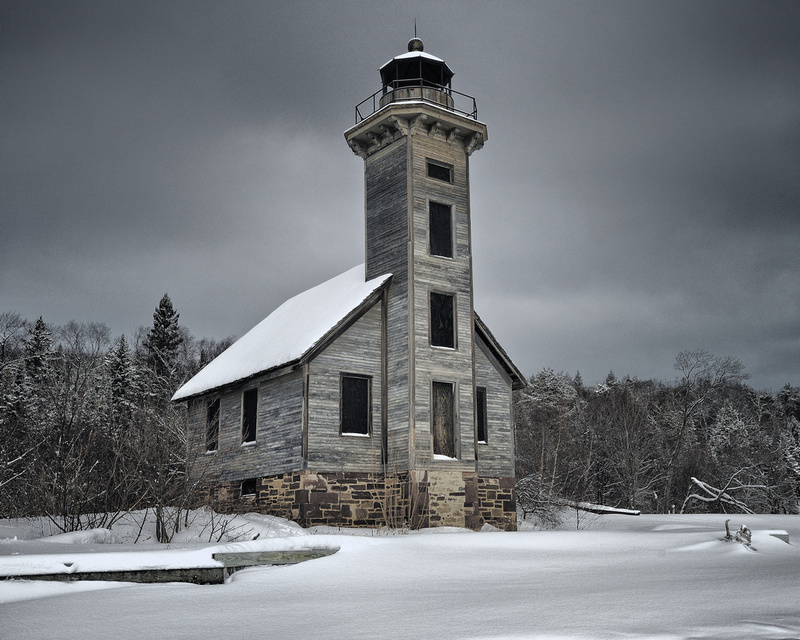 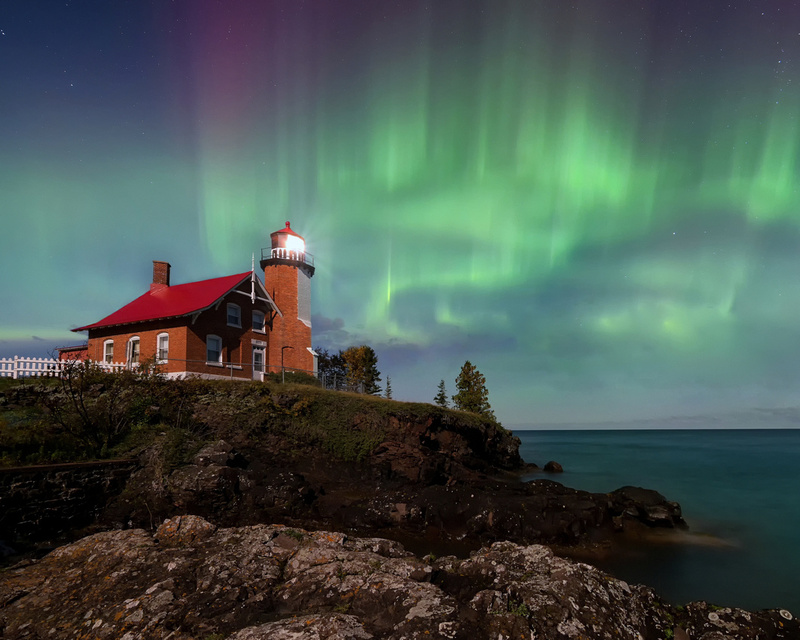 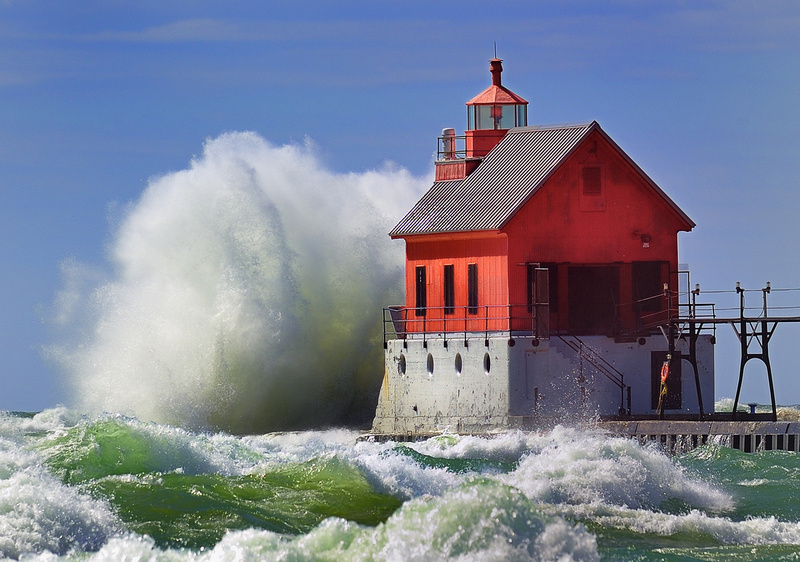 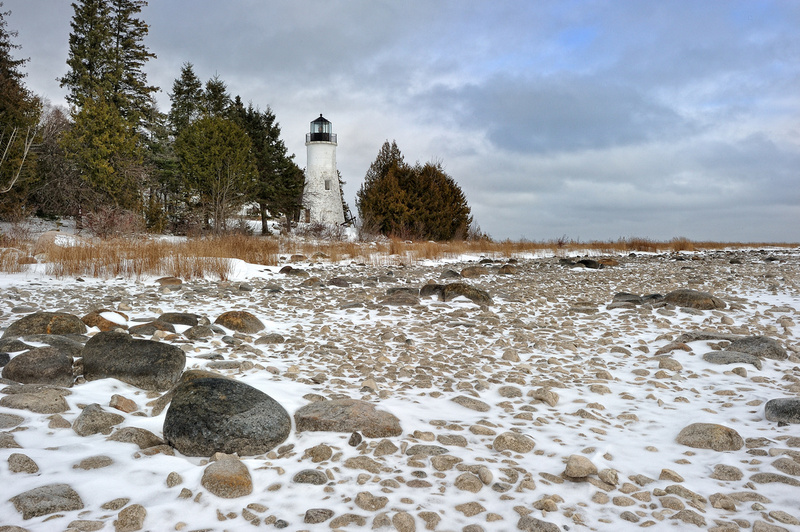 And topping all of that with over 100 lighthouses, makes Michigan more than any photographer could ask for. 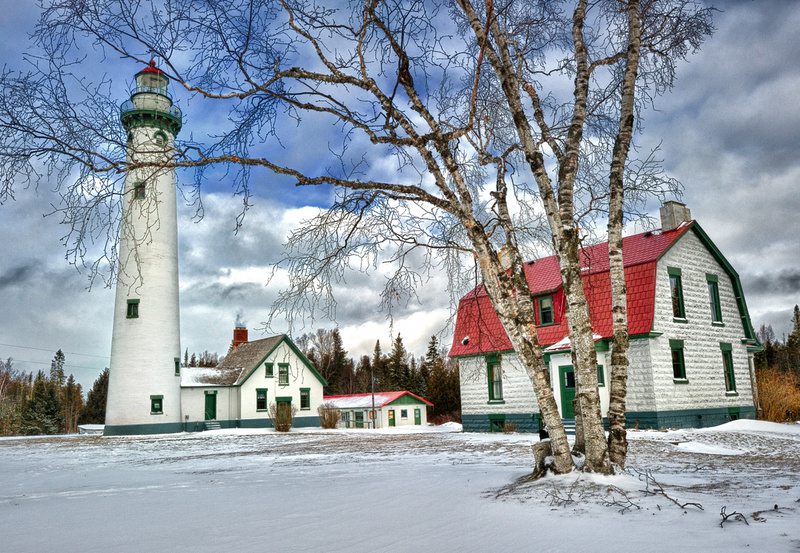 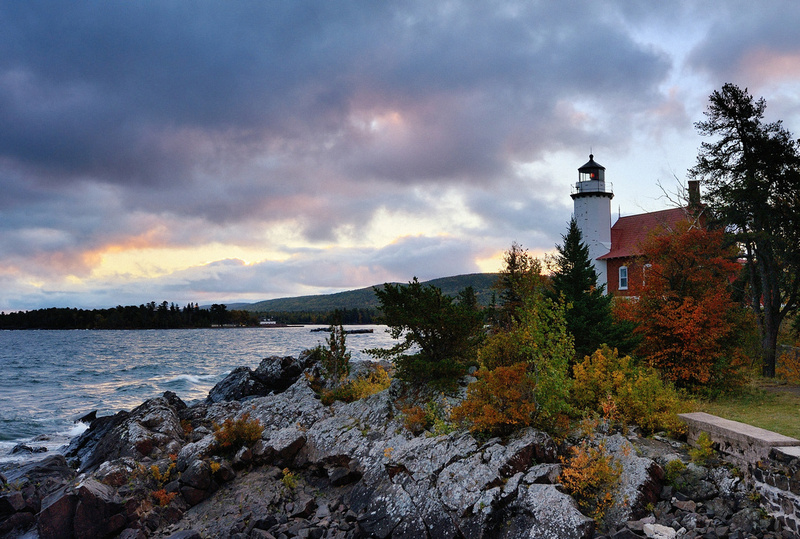 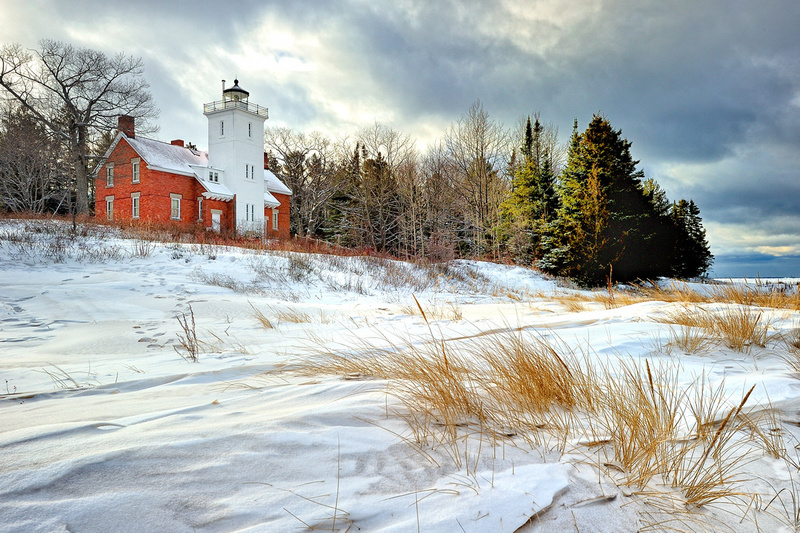 South Manitou Island Lighthouse "Evening Light"
"Daybreak at 40 Mile Point Lighthouse"